Zanzen is one of the city's more original restaurant and lounge that displays a lot more character than many others. With its dark but tasteful wooden interior it has spirit and stands out from the other city bars because of its distinct feel. 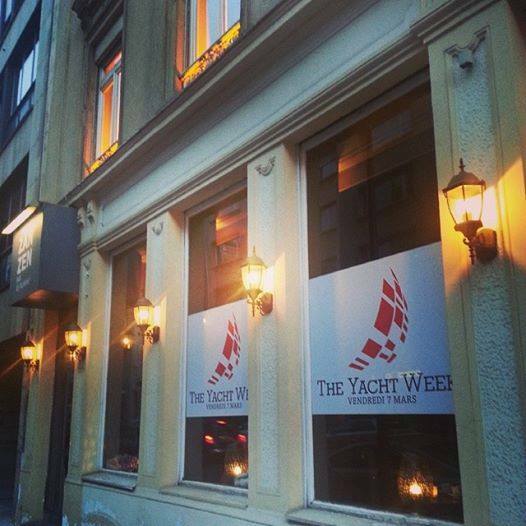 Due to its changing red or blue ambient light and its colonial furniture, it creates a warm and welcoming ambiance popular where you can sip on delicious cocktails after work. 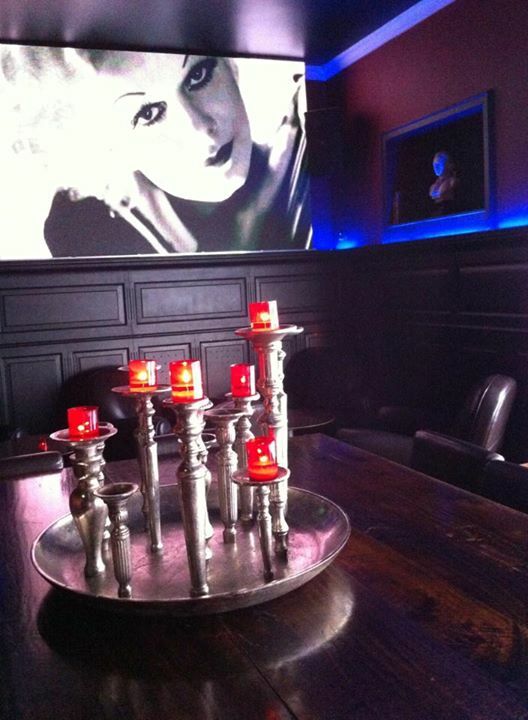 It's low-lit front room with the massive bar counter and the drink tables further tugged away towards the back also suggests a Parisien 'savoir-vivre' supported by the images on the wall. Using only fresh and quality ingredients, the Zanzen's menu is inspired by Italian and French cuisine with classic dishes given a new twist, like apple pie served with iced almond milk. The bread is homemade which is always a good sign. Over lunch time the restaurant can become very popular. 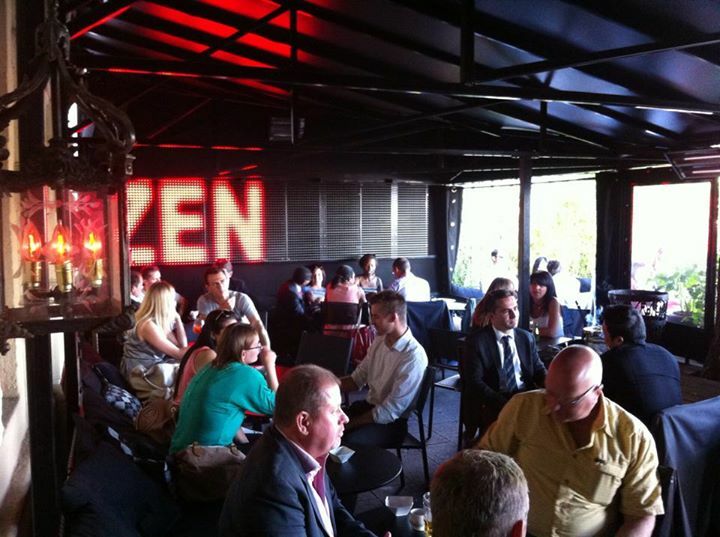 If you are planning a party or reception Zanzen can cater up to 250 guests. location uptown, very central about 250m from the cathedral. 'With its intimate feel, Zanzen is a good place for a date and a chilled glass of wine or simply to philosophize about life with colleagues and friends after work. 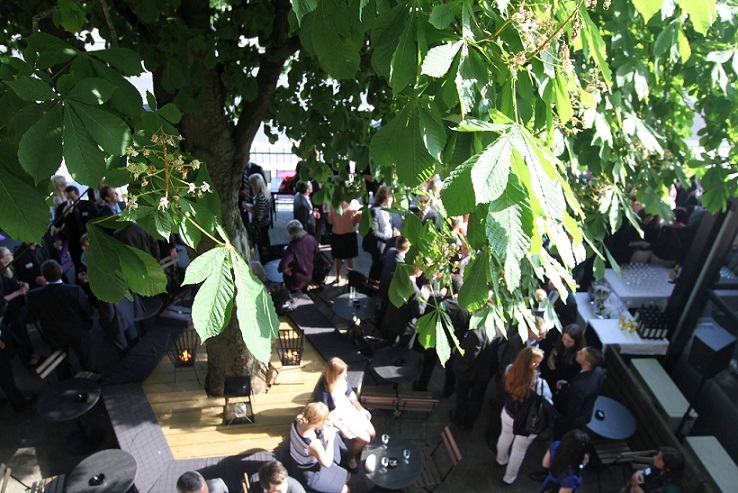 Come summer, Zanzen has one of the best terraces in town overlooking the Gëlle Fra! A stunning view is guaranteed during sunset! 'Tip: The Zanzen team organises special themed events every now and then. Join their FB group to find out more.